No Entrance exam. I got first class. My friend suggest to select this course. 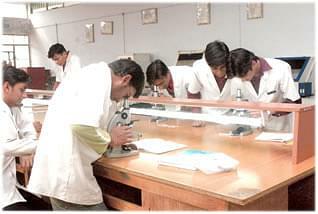 Maratha Mandal’s college of Pharmacy was established in 1984. It provides practical and theoretical Pharmacy courses. 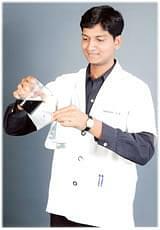 The college is responsible for providing an environment of excellence in the pharmaceutical and biomedical sciences. College, apart from regular course, focus on building the character and professional stature of students. The Maratha Mandal has celebrated "Golden Jubliee" in 1986 which was graced by his excellency shri Gyani Zail Singh, the then President of India and Platinum Jubliee was celebrated during the year 2007 which was graced by his excellency Dr. A.P.J. Kalam President of India. The mission of college is to seek excellence in teaching, research and scholarship and contribute significantly to the national and international pharmaceutical community. 40 Journals of which five are international Journals. 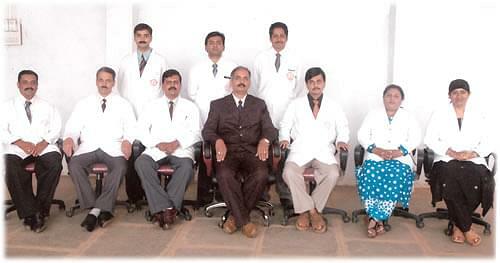 Why to choose Maratha Mandal’s college of Pharmacy? I WANT TO ADMISSION FOR D- pharmacy..?? Hi Mayur, Please check this link for getting the information about the Admission for D Pharma Course Application and The Eligibility.